NASA breaks another record when realizing new mission, land on the Red Planet in February 2021. 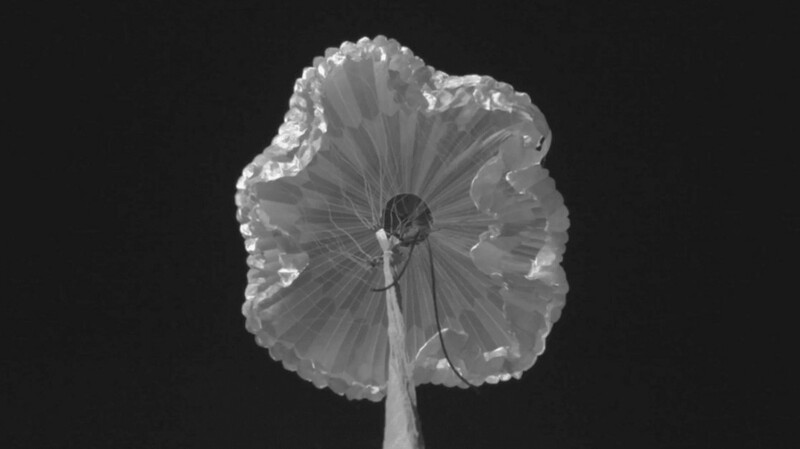 The organization conducted its final test of its new Mars parachute in September as part of its Advanced Supersonic Parachute Inflation Research Experiment (ASPIRE) project. The results are in and the parachute has been approved for the 2020 launch. 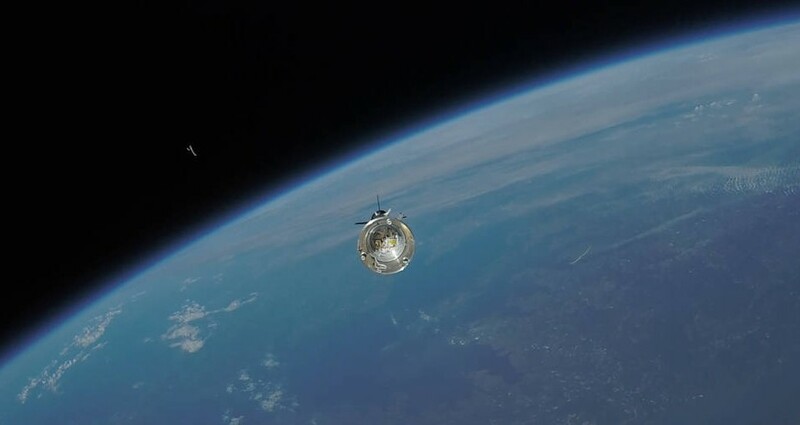 This high-definition NASA image shows the final supersonic parachute test for NASA’s 2020 Mars rover.